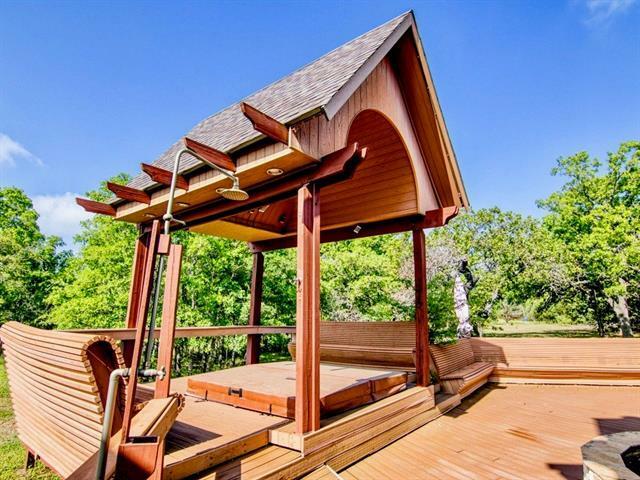 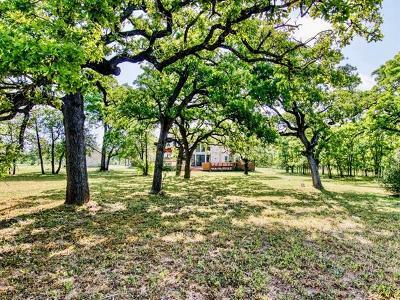 Stunning property sits on over an acre of finely manicured land. 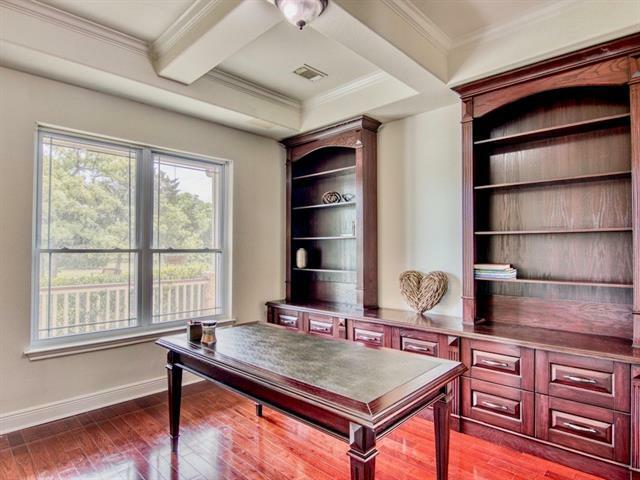 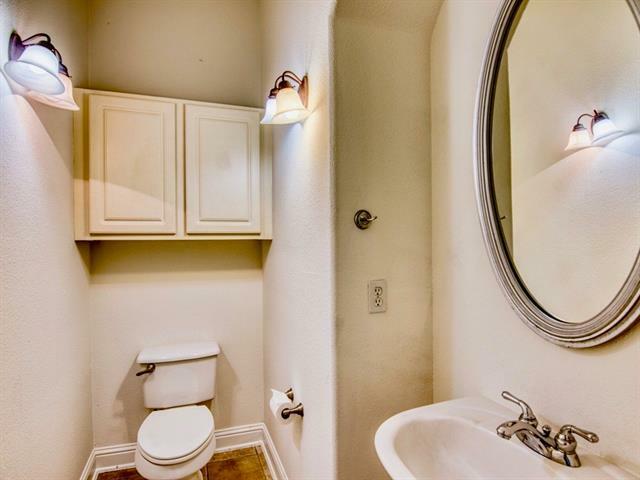 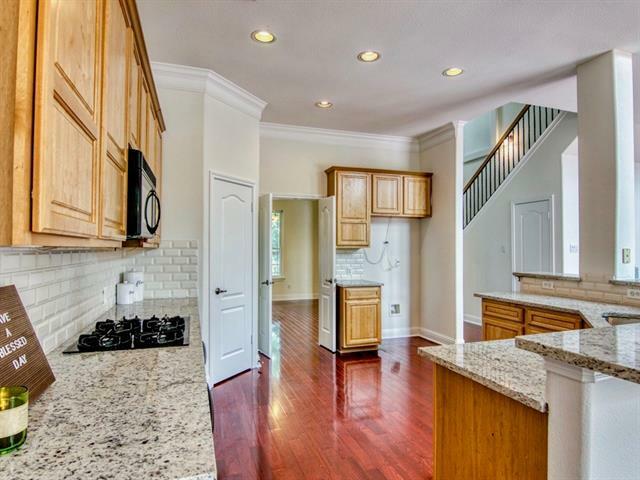 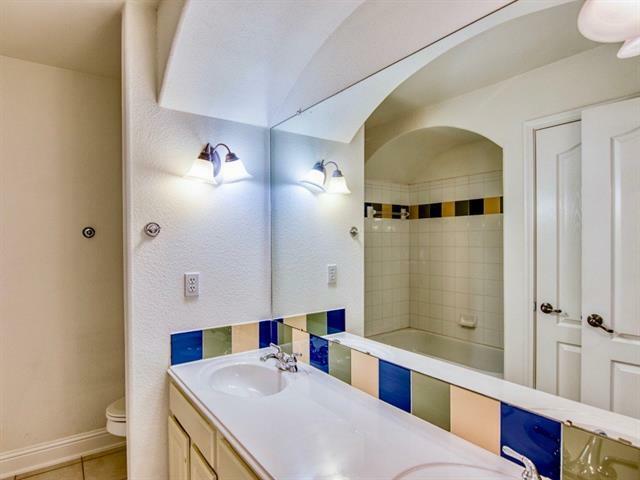 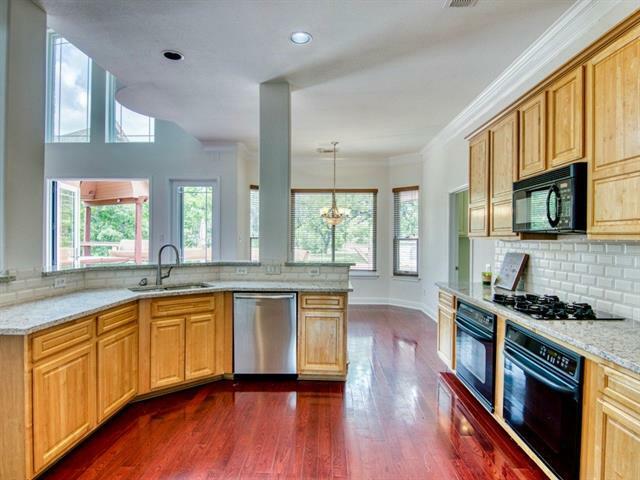 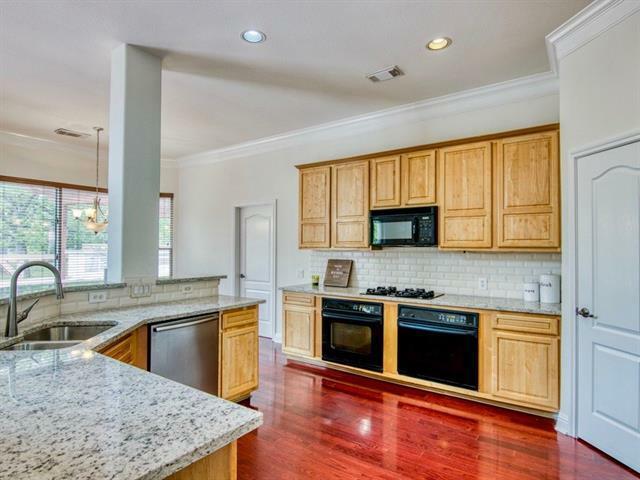 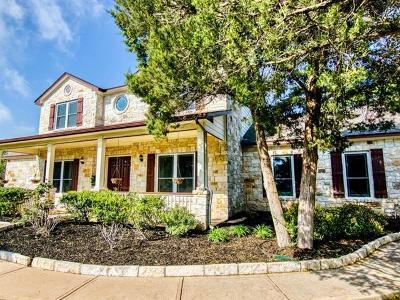 Located on a quiet culdesac in an exclusive gated community. 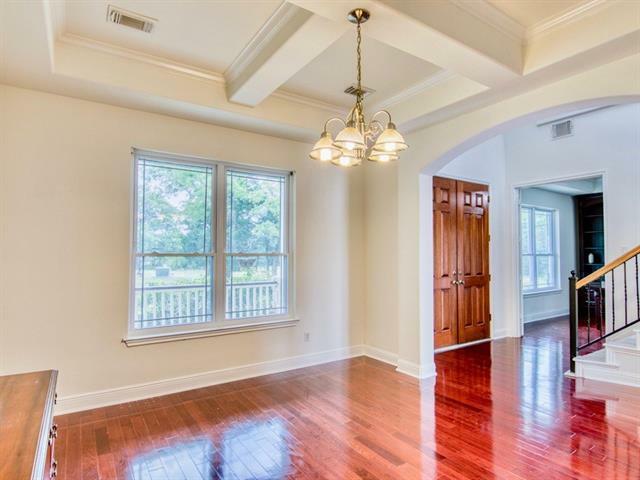 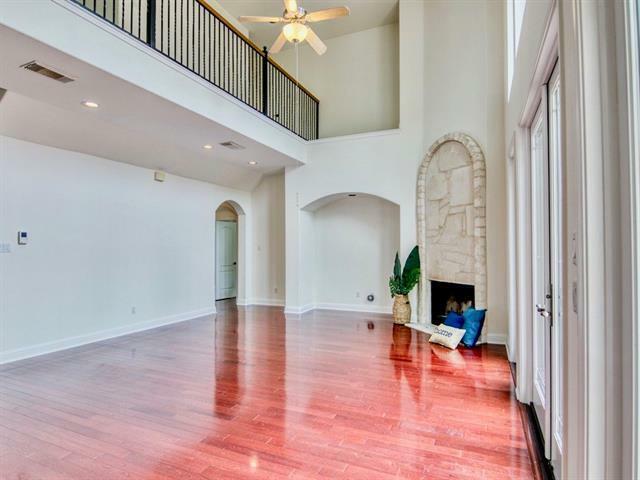 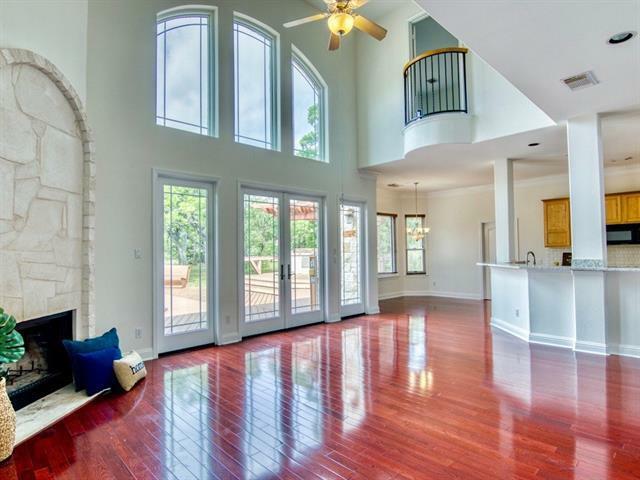 Crisp & polished interior with high ceilings and spacious living areas. 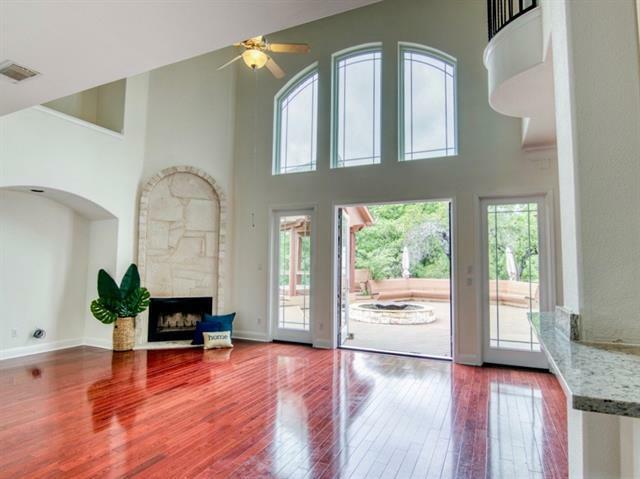 French doors open to large outdoor living area that helps bring the outside in. Outdoor living includes spa, outdoor shower, fountain, wall mounted tv and more! 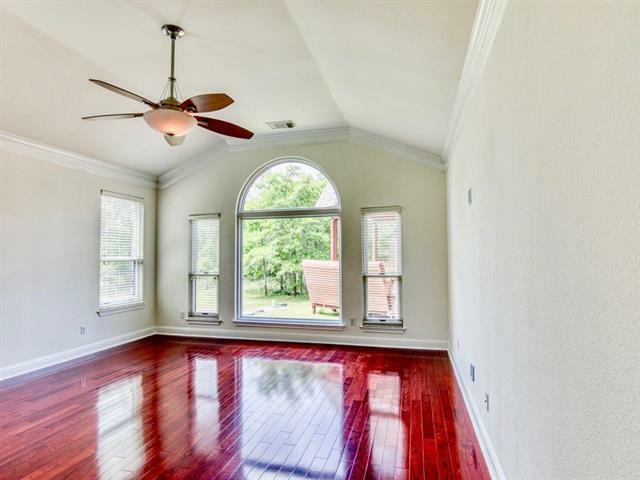 Recent improvements include exterior/interior paint, premium HVAC system, roof, top of the line windows and flooring. 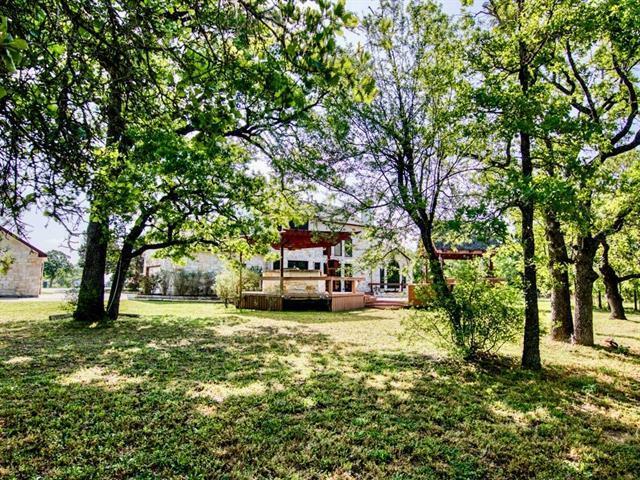 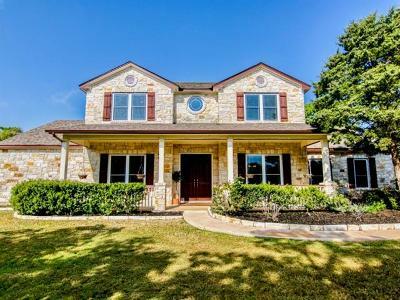 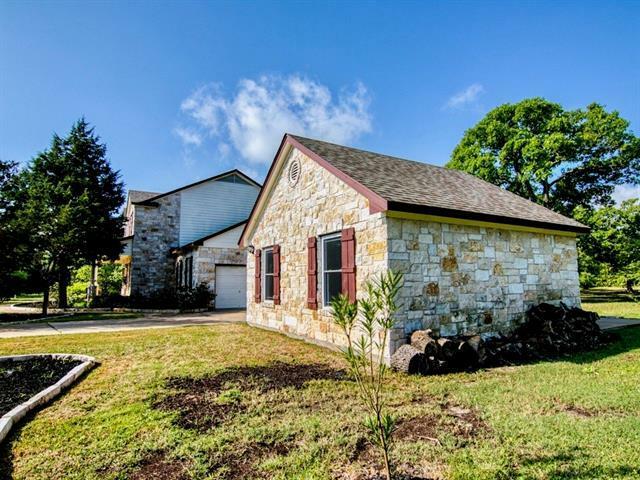 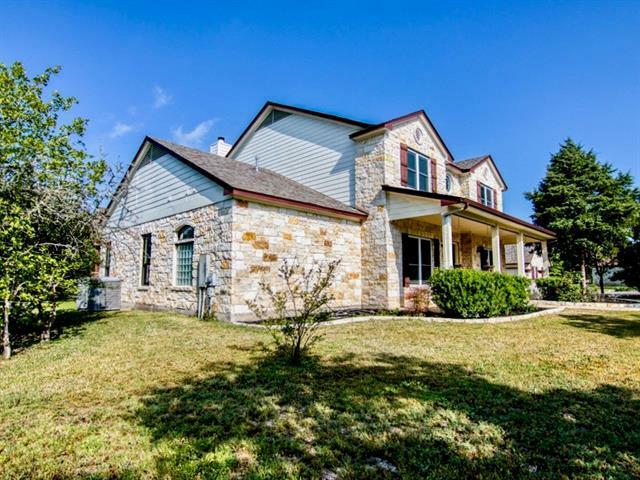 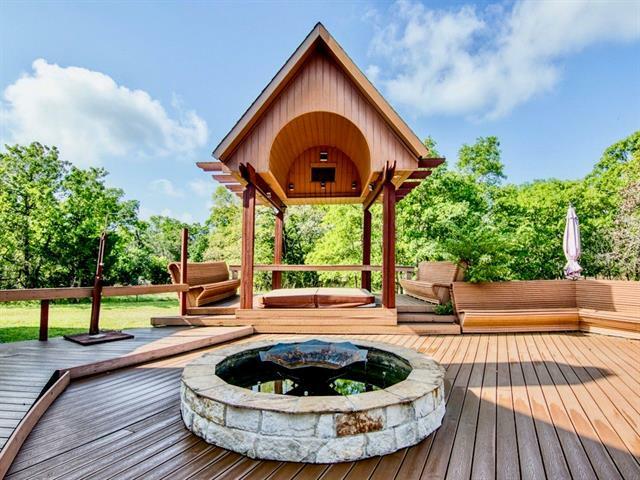 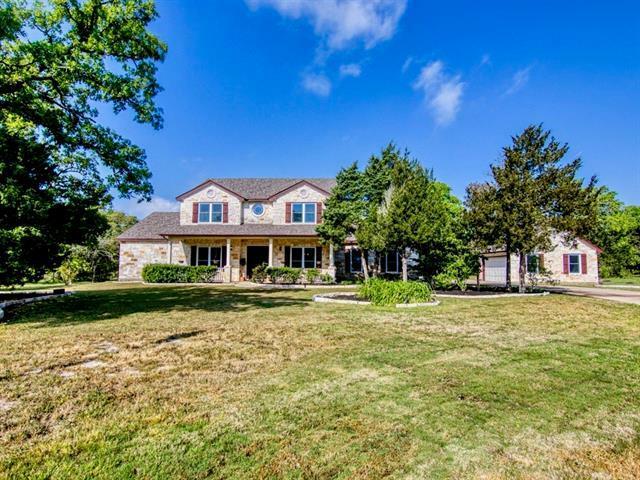 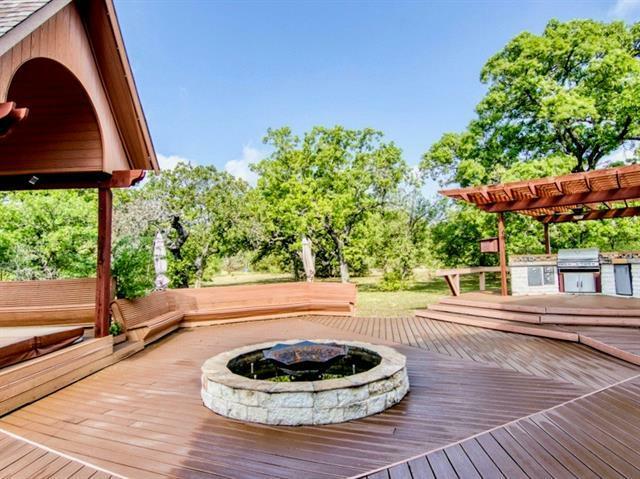 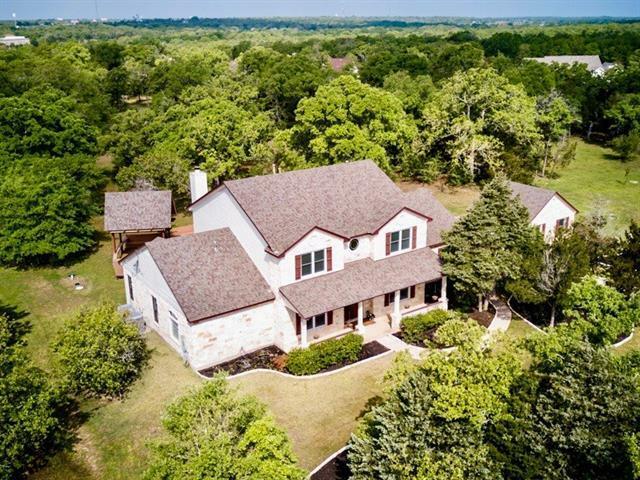 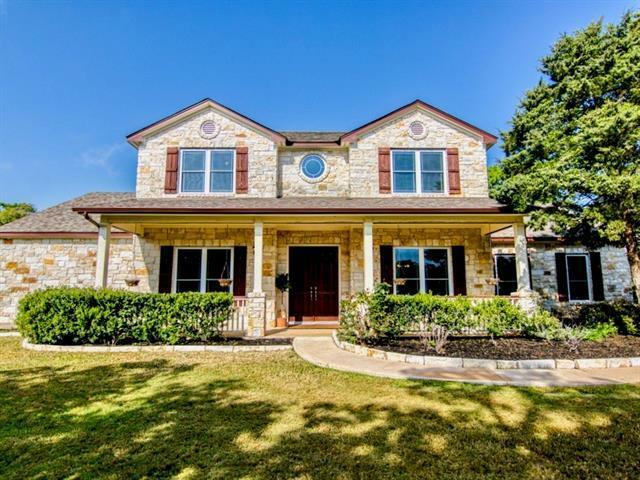 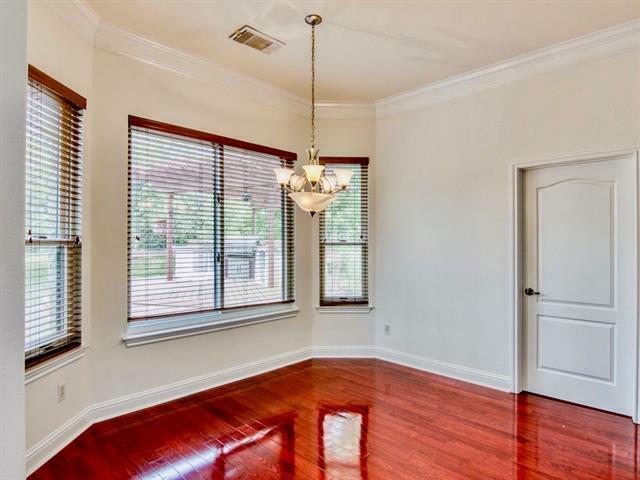 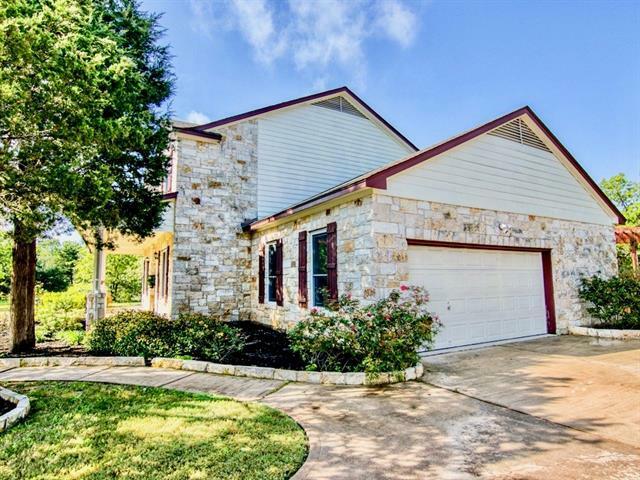 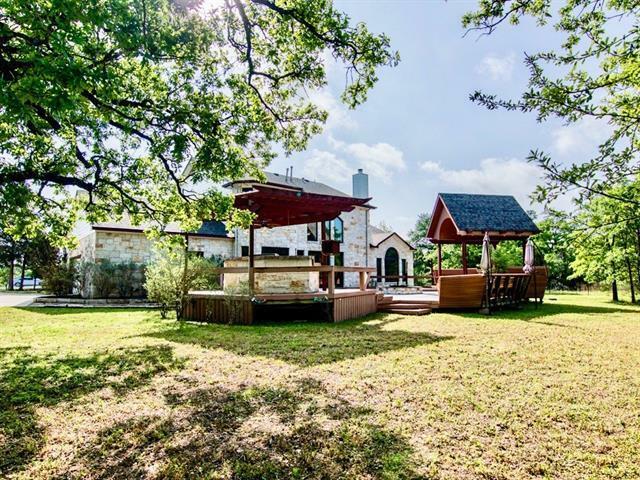 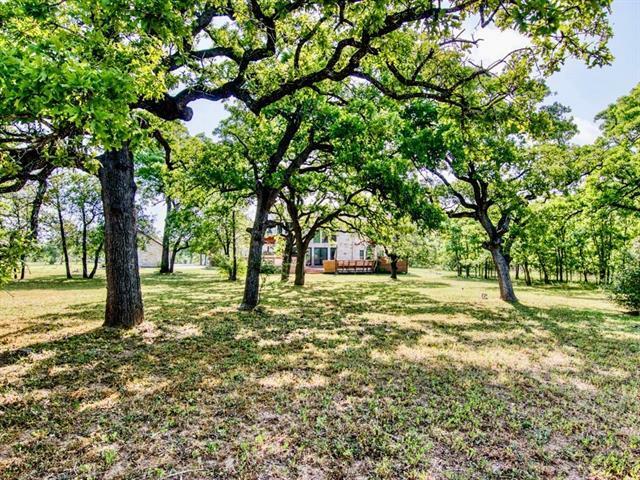 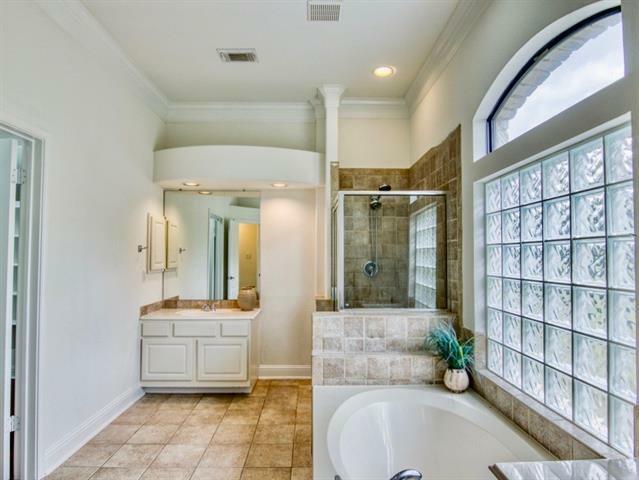 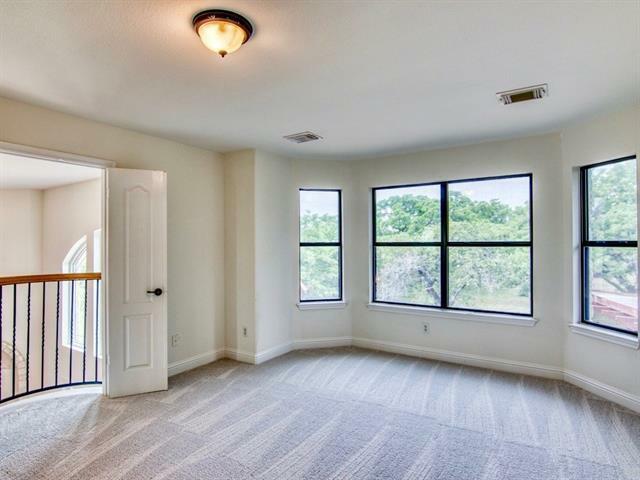 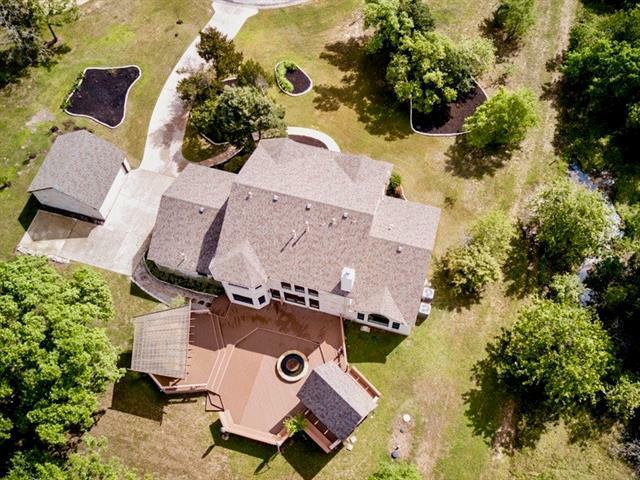 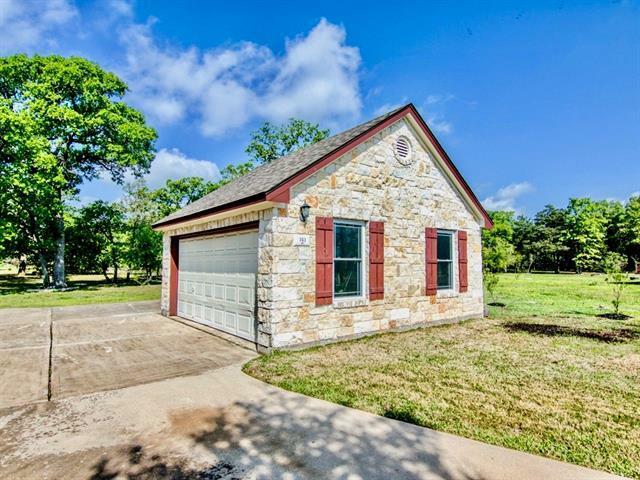 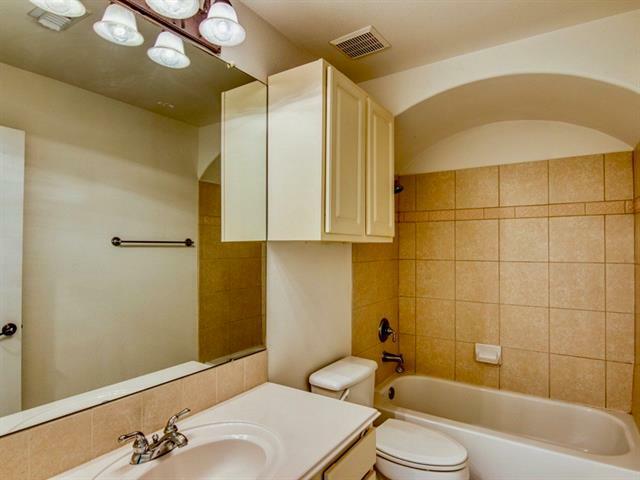 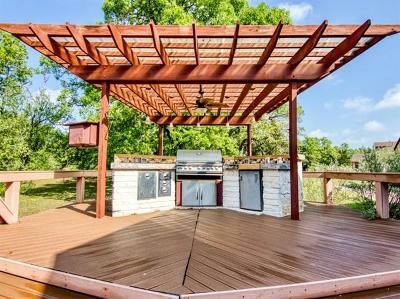 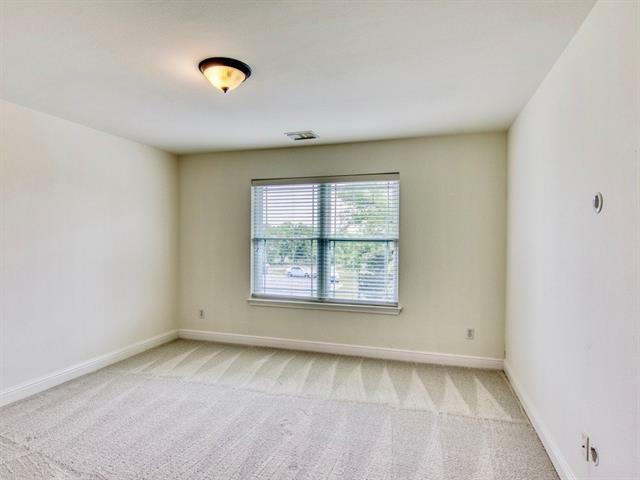 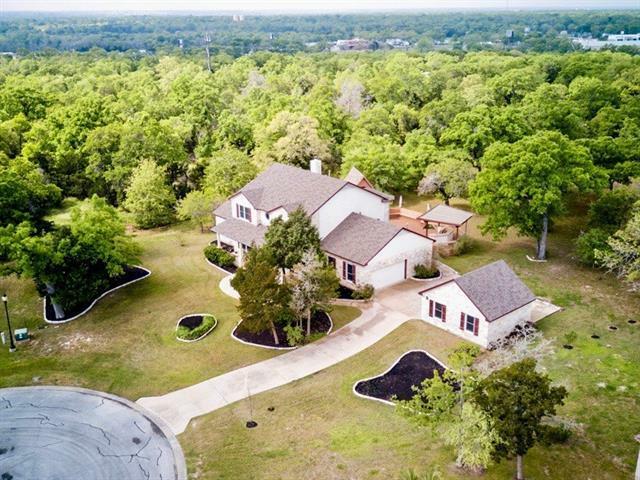 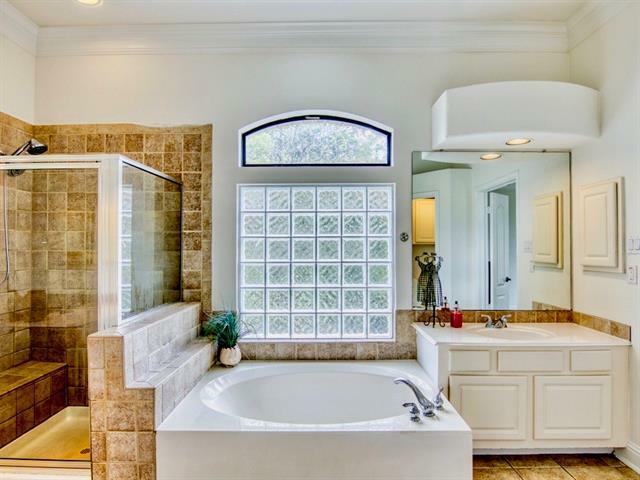 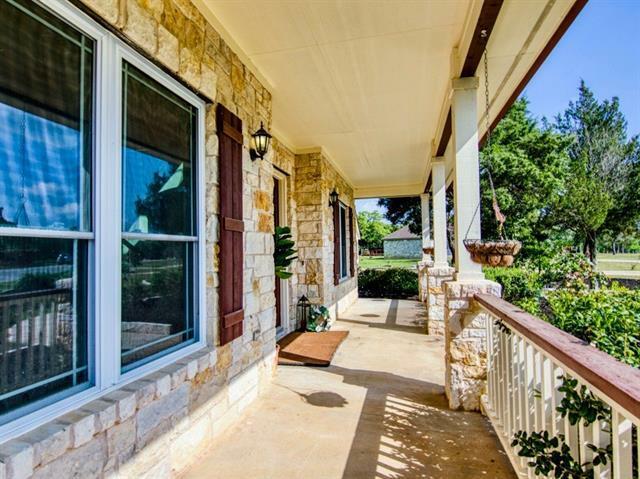 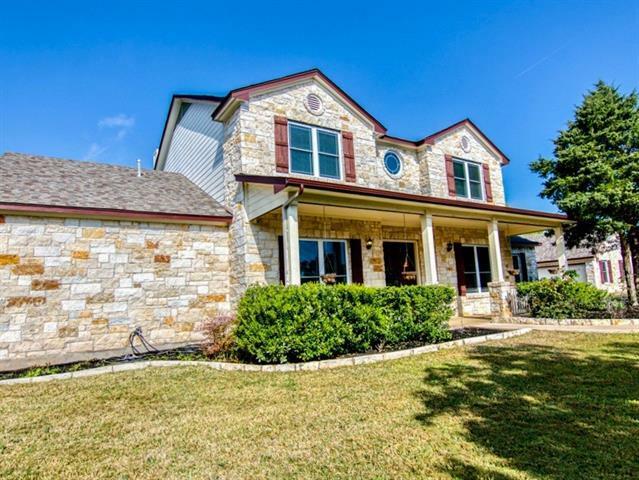 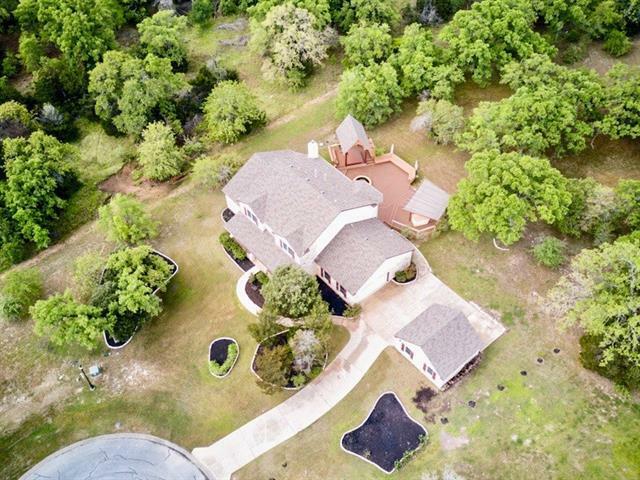 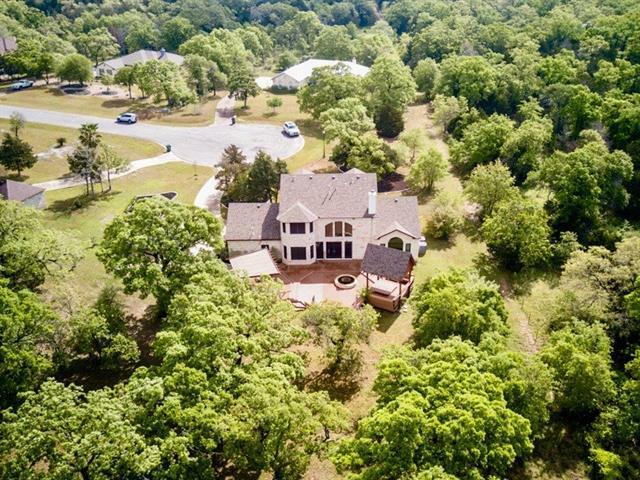 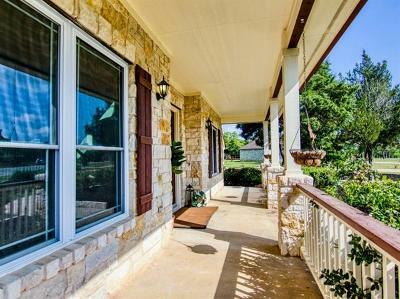 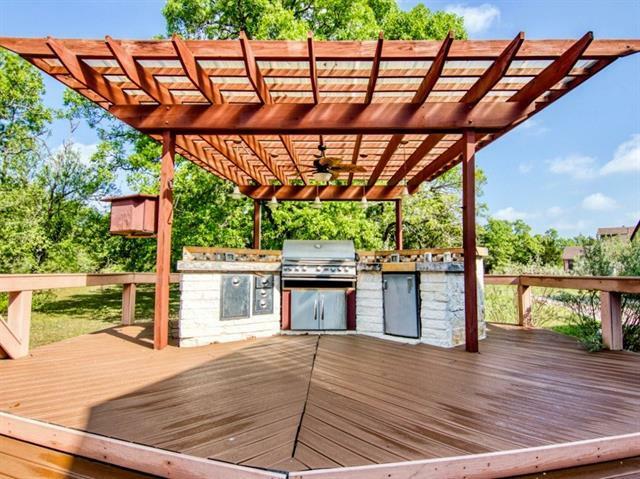 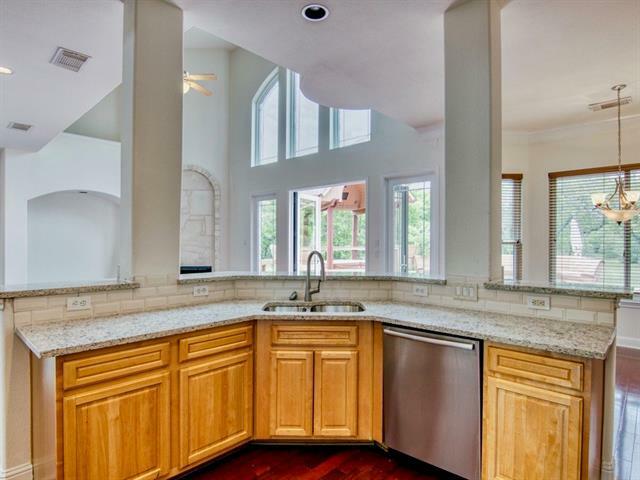 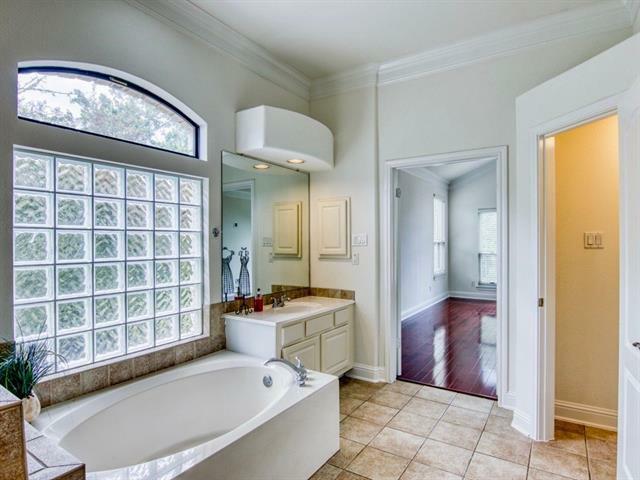 Make this your home in Bastrop!